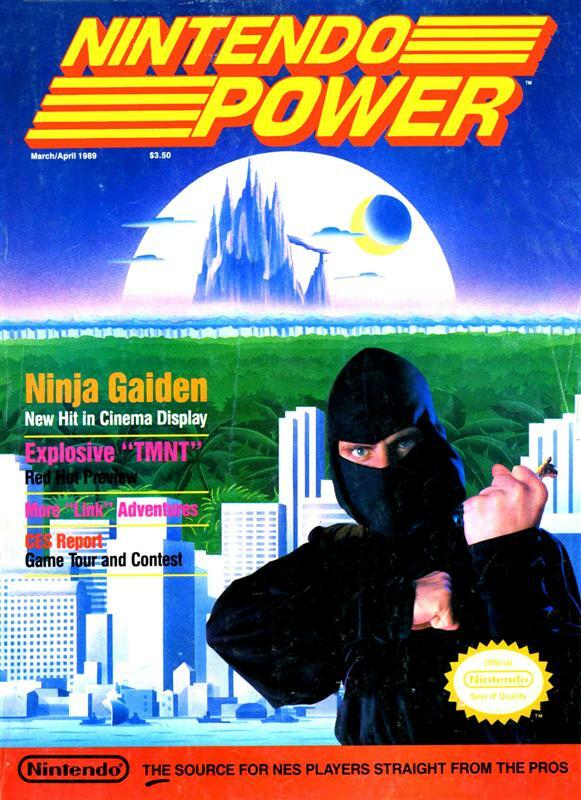 For a long time this was the earliest issue of Nintendo Power that I owned. I had to take a look at this one too just to show how different the magazine was in the first year. What a cover, huh? The early covers can be really colorful. 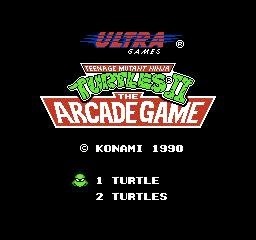 Time for the best Turtles game. This one is timeless, and people still play it today. 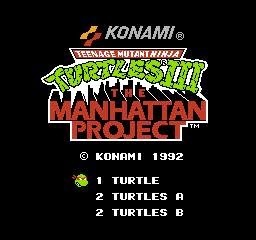 We never got a Turtles V, and it's just as well, because you can't beat this. Time to look at a few of the non-console entries. Come on in, there will be Punch and Pie. ...well, Punch. All the Pie already went to The Rock. Playing Fall of the Foot Clan means a lot to me because I never got to check this out as a kid. 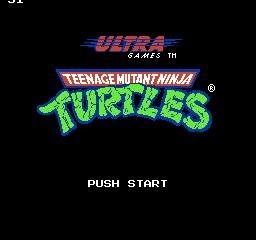 It's one of the games I considered getting when I first got a Game Boy (my first system, mind you). Luckily I went with Kirby's Dream Land and, even more importantly, Metroid 2, but I have to say this game wouldn't have been a horrible choice either. Now this is more like it. A straight beat-em-up that is more fun to play in EVERY regard than the first game. 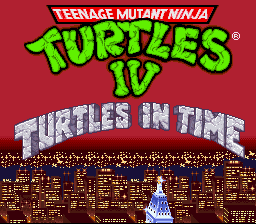 Now that I've found an NES Turtles game that isn't sheer torture, I took way more screenshots than I probably should have. Let's get to it. It's time to defeat the Elite Four and become Pokemon League champion! Just as soon as my prized Takeapi evolves into Takeapu. We rejoin Pokemon Yellow as our heroes arrive on some islands. Will there be Pitbull music playing and ethnically-ambiguous women in bikinis dancing? ...no. Once again, no. ORIGINALLY POSTED AUGUST 2010. New comments will be in bold. I'll say it right now: I'm tired of all the ports and remasters in the game industry currently. I enjoy creativity and new worlds to explore, but remasters are way too prevalent. 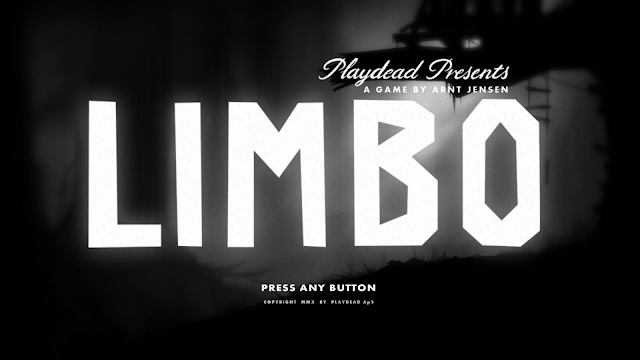 If I want to play a game that already exists, I'll go back and play it in its original form. Enough people are willing to shell out all their money for remakes that the game industry will keep going with this trend, though. In other words, you won't see any remakes on this list. 2016 Note: It's funny that I said that because this post itself is a re-release. ORIGINALLY POSTED 2010. New comments will be in bold. This list will be quick and to-the-point. This is a list of pipe dreams that may or may not come to pass, but they're at the top of my wish list. We rejoin Pokemon Yellow in progress as Ambrose takes a break from DDTing random passerby to take on the Team Rocket boss and free the good people of Silph Corporation from their vile clutches. Also starring not one, but TWO gym leaders...and one future gym leader...it's going to be a mad house. To celebrate 500k views, I'm looking at a very cool indy game. It was either this or Shovel Knight, and...well...Limbo just feels right. 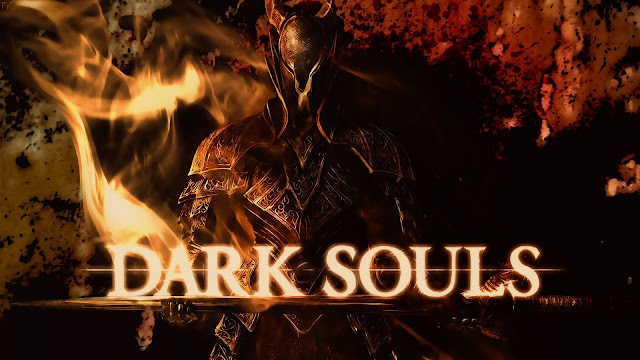 Today I'm posting a video series of my Dark Souls playthrough. Be warned that it's rough around the edges in terms of production quality. Much like Star Fox Zero, this was one of the first games I recorded, so a lot of kinks were yet to be worked out. The narration quality is particularly bad for 75% of the game, but in the later parts I figured out how to overcome technical difficulties in recording. 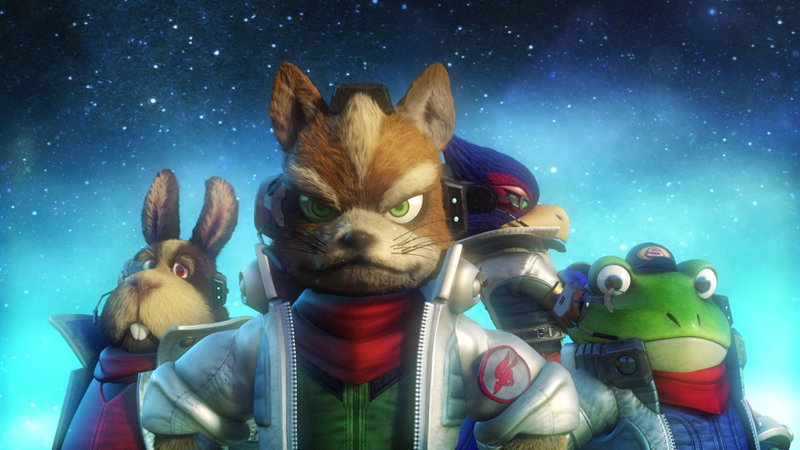 Herein lies an (almost) full playthrough of Star Fox Zero in video form. This game...was not good. I had a few friends over and they all tapped out on it. Eventually I beat the game, even though the final boss was astronomically more difficult than the rest of the game for some reason. I was looking forward to this one, but it ended up being a big disappointment. Today on Pokemon Yellow: Accusations are levied, as our hero conquers another gym, fights Team Rocket, and climbs a tower filled with ghosts. So basically, a typical Friday night at Ambrose's Tijuana opium den. Oh, and Lavender Town. This'll be a more serious episode than the usual. Today on Pokemon Yellow, Ambrose wakes up behind a dumpster and resumes his quest to become Pokemon Champion. I've got my Pokemon levelled-up, litter box trained, and ready for action. Tune in as "The Destroyer" Metapod absolutely goes full wrecking-ball on everything in sight.